WTF is toffifay? Some euro crap I'm sure. 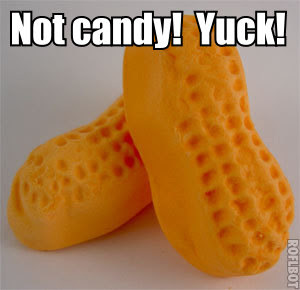 I thought you meant circus peanuts. is that arabic on those peanut puffs? They love eating Peanut Puffs while executing sorcerers. Of all the threads you decided the resurrect this one... why?????!??? Clearly cuneiform on the cheese puffs.